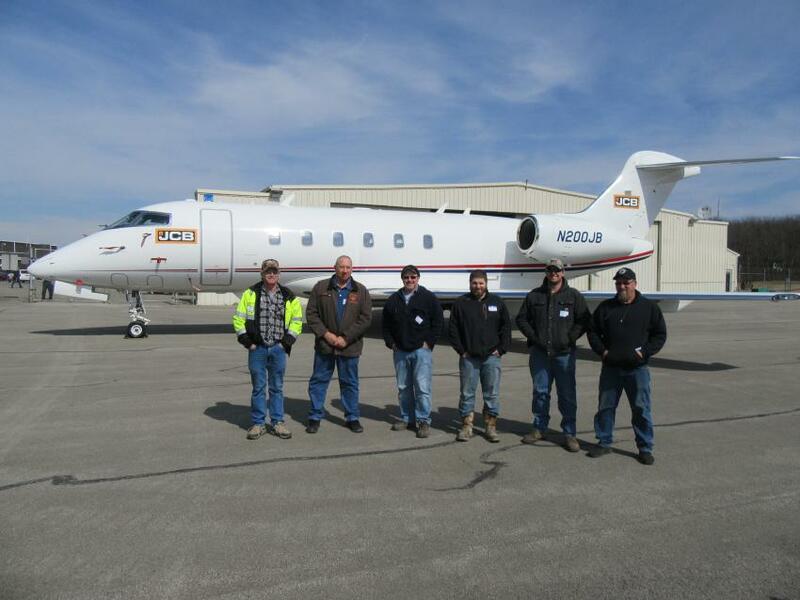 Stephenson Equipment Incorporated conducted an Asphalt & Road Building Expo at the Butler County Airport in Pennsylvania on March 20. 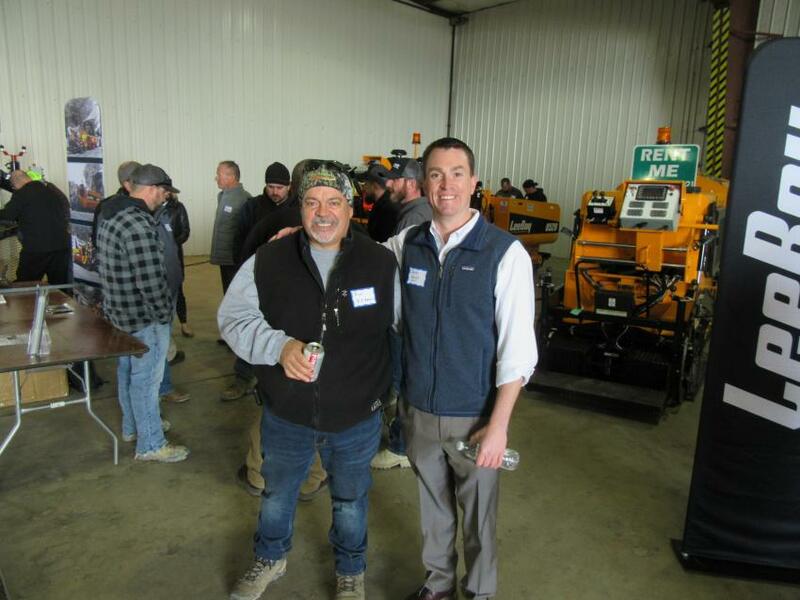 The event attracted approximately 250 contractors and municipal maintenance personnel from Western Pennsylvania who came to see the equipment on display, catch up with Stephenson Equipment employees and enjoy a barbecue lunch and door prizes. Manufacturer factory representatives from several of Stephenson Equipment's equipment lines, including Bomag, Falcon Asphalt Repair Equipment, LeeBoy, Midland and JCB also were on hand to meet with attendees and provide information about the equipment on display. Along with an opportunity to learn about the latest asphalt and road building and support equipment, the event, which ran from 9 a.m. to 2 p.m., included learning workshops. Stephenson Equipment operates eight locations in Pennsylvania and New York, and employs a staff of approximately 215 service technicians, parts specialists, sales and rental representatives and management and administrative staff. In addition to a full line-up of road asphalt paving and maintenance equipment, Stephenson also provides crane and lifting solutions as the authorized dealer of Grove, Manitex, Manitowoc, National and Potain. The company services the construction industry as the authorized dealer of Bomag, Bandit Industries, JCB, LeeBoy, Rosco, Rogers Trailers, Paladin Attachments, Yanmar, Diamond and Tiger Mowers. Grand Prize winners received a free one-week paver rental. Bill Shaw (third from L), the Stephenson Equipment representative, posed with (L-R) Ron Miller, Merry Smith and Troy McHaffie at the expo. Approximately 250 contractors and municipal maintenance personnel from Western Pennsylvania came to see the equipment on display, catch up with Stephenson Equipment employees and enjoy a barbecue lunch and door prizes. 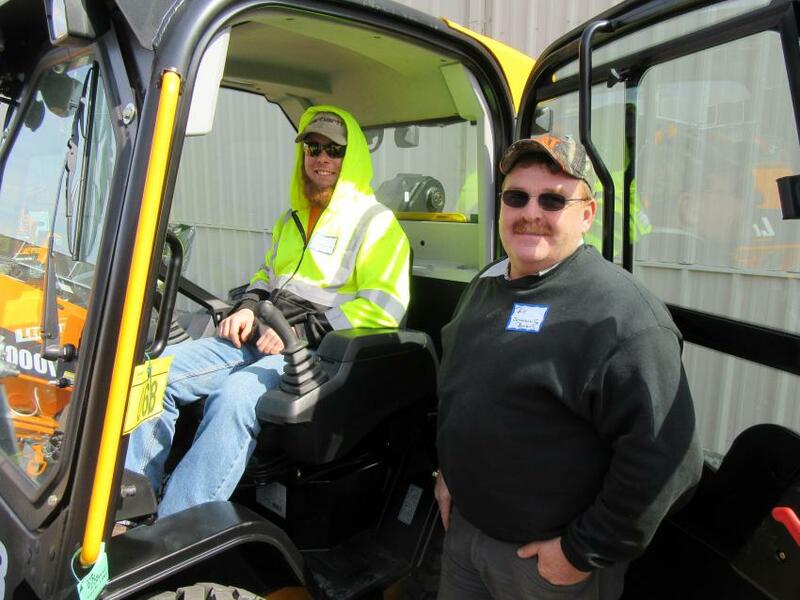 Austin Taylor (L) and Bill Foertsch check out this JCB 270 skid steer loader with side entry. 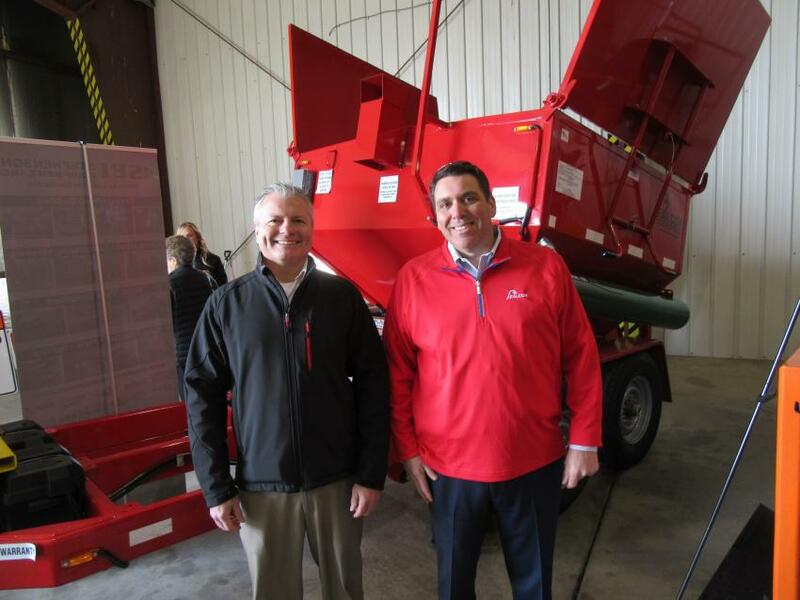 Brad Katchmarchi of BK Asphalt Paving gets an enthusiastic thank you from Stephenson Equipment’s Charlie Walsh for the purchase of a LeeBoy 8510 asphalt paver, which he picked up on the previous Friday. Katchmarchi has been a friend and customer of Walsh and his family for 30 years. Road crews from Jefferson and Morgan townships (Greene County) admire the JCB jet on display at the event. Joe Cain (L) of Stephenson Equipment catches up with Brian Thornton of Falcon Asphalt Repair Equipment at the expo. 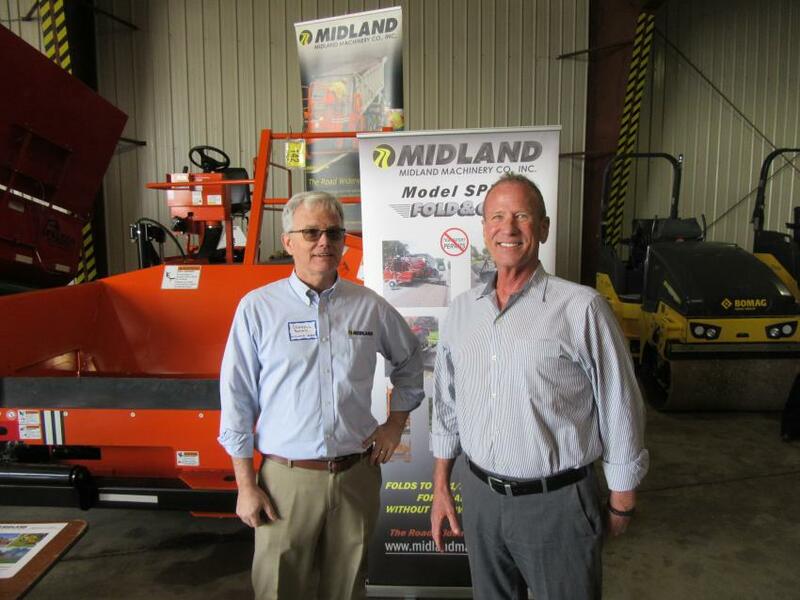 Darrell Banks (L) of Midland Machinery speaks with Stephenson Equipment President Dennis Heller. 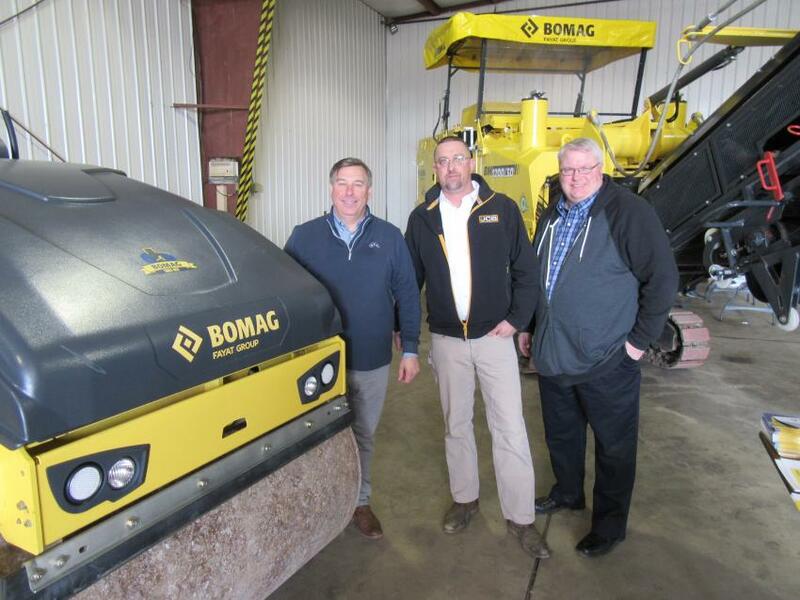 (L-R): Bomag’s Jamie Winkler and Mark Armel were on hand with Stephenson Equipment’s Brad Baum to welcome attendees to the event. 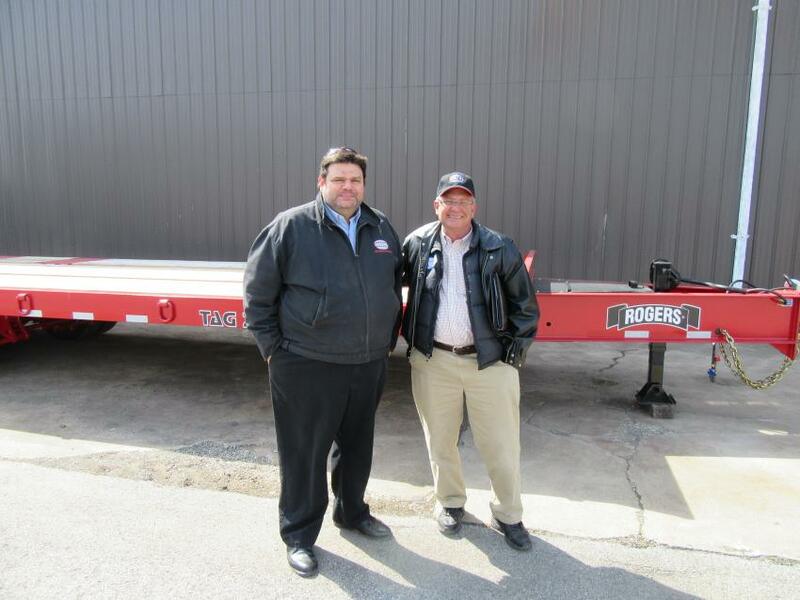 Rogers Brothers Corporation’s Frank Valletta (L) joined Stephenson Equipment Trailer Sales Manager John Conner who came in from Philadelphia to discuss equipment transportation with attendees. 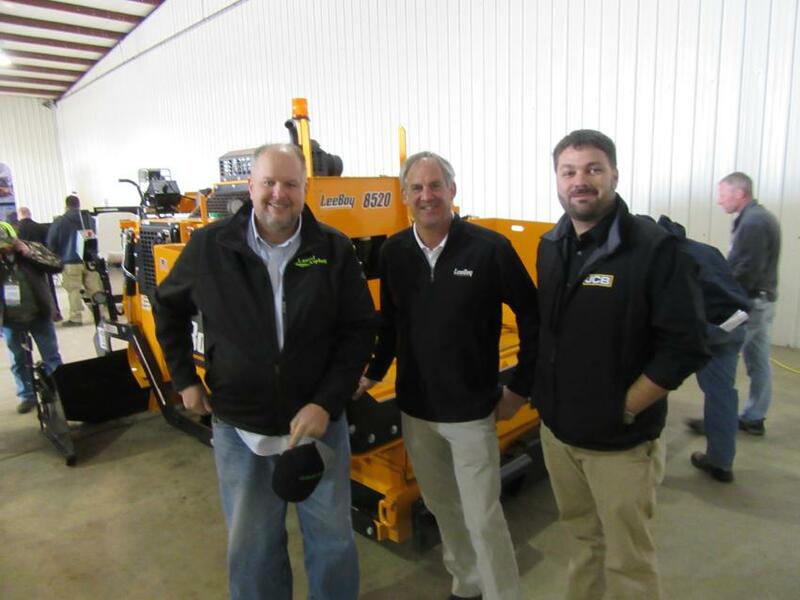 (L-R): Stephenson customer and LeeBoy Owner John Rugg of Laurel Asphalt spoke with LeeBoy Territory Manager James Harkins and Stephenson Equipment’s Wes Hyde at the expo. Asphalt / Concrete / PavingEventsPennsylvaniaStephenson Equipment, Inc.
Asphalt / Concrete / Paving Events Pennsylvania Stephenson Equipment, Inc.